Simple and stylish. 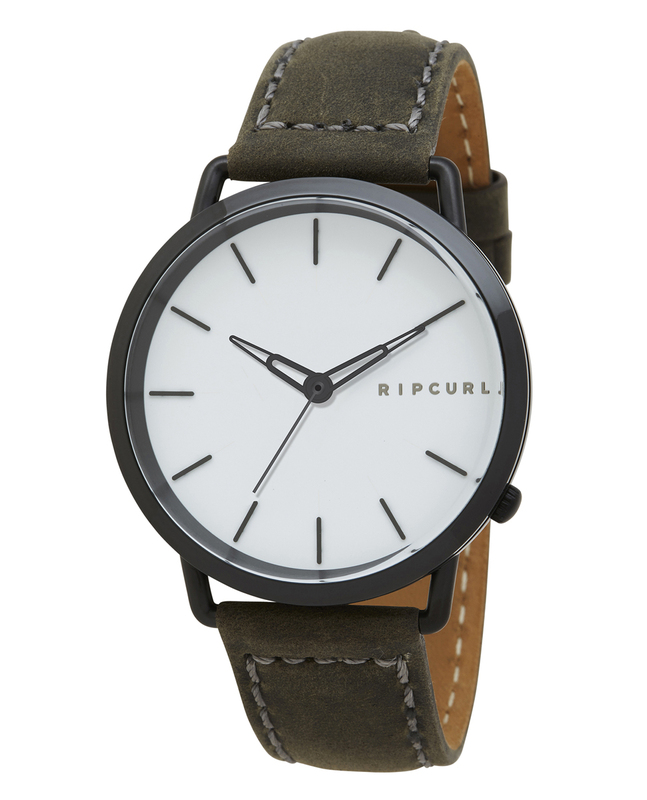 Bring some classic charm to your day with the Ultra Leather Watch. ""MOVEMENT FEATURES:3 hand Jeweled movement CASE:Marine grade stainless steelMineral crystal lens100m waterproof testedScrew in case back42mm widthBAND:Genuine Leather""